Want to win an autographed #HotSinatra ? | Got How? 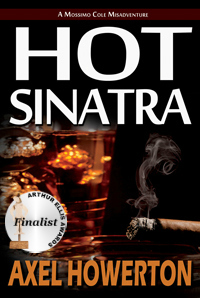 Want to win an autographed #HotSinatra ? 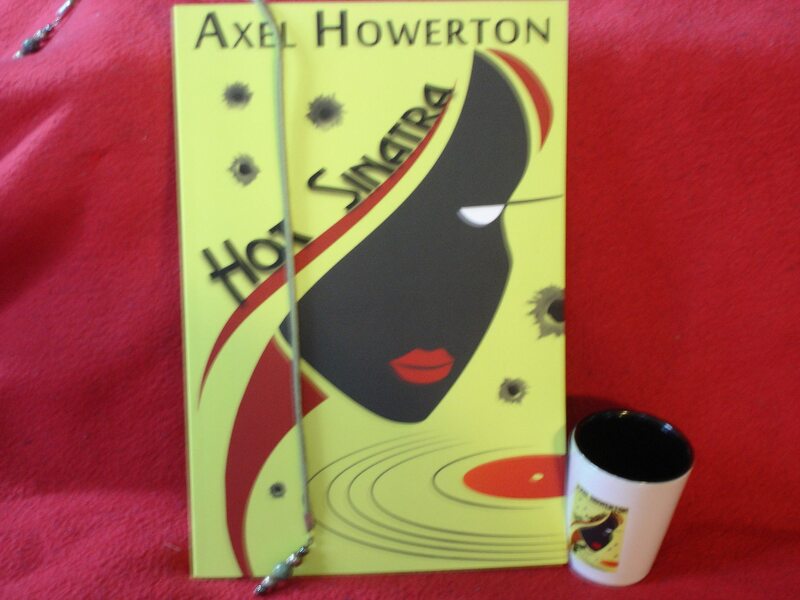 Want to win an autographed copy of Hot Sinatra and a bunch of excellent swag? Go join the Evolved Publishing Street Team on Facebook and tell your friends! 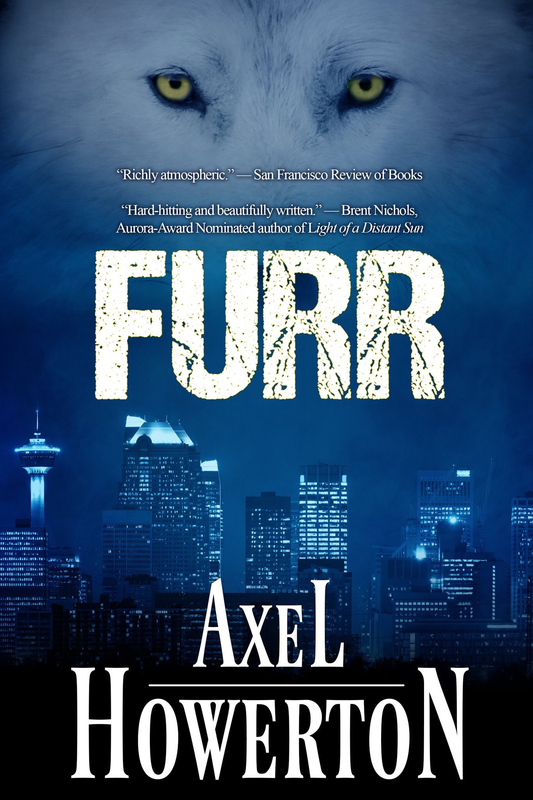 Previous PostCoffin Hop: Death By Drive-In COVER REVEAL!Next PostEvolved Wednesday Double-Feature – Hot Sinatra and Poppy The Proud!